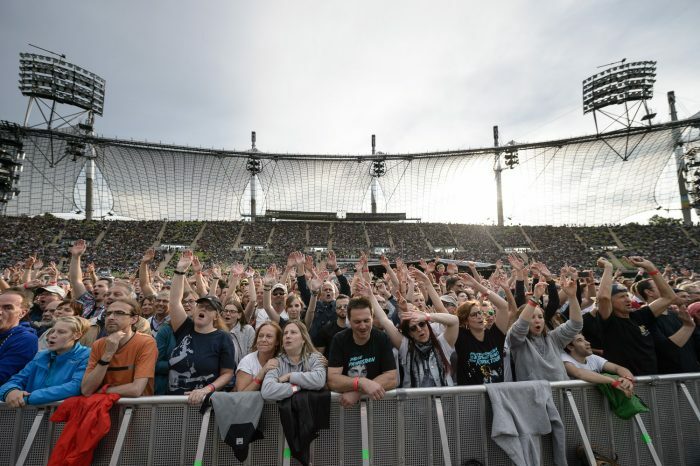 Munich! 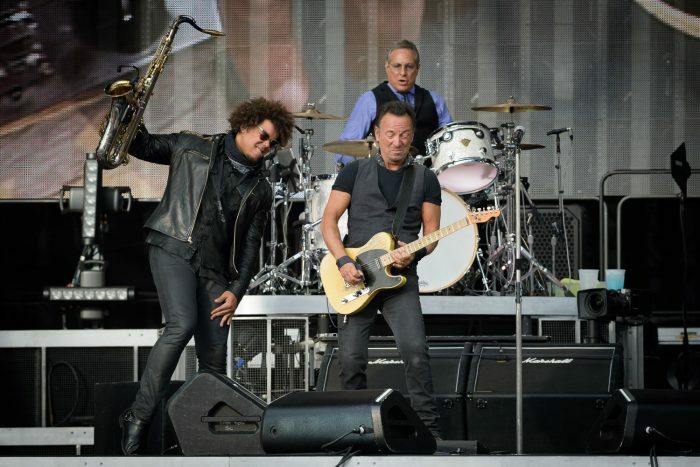 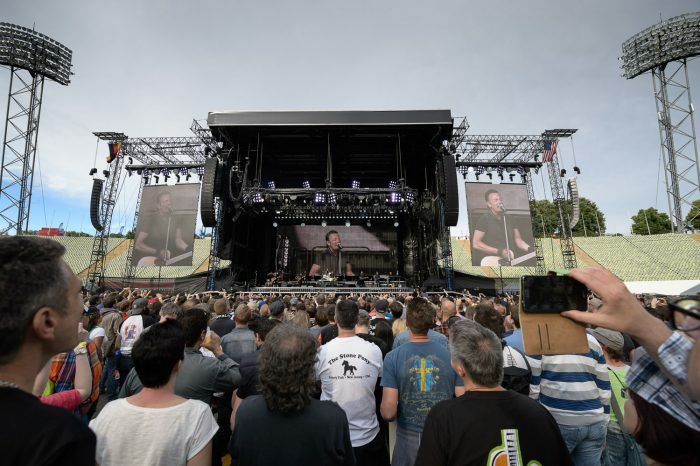 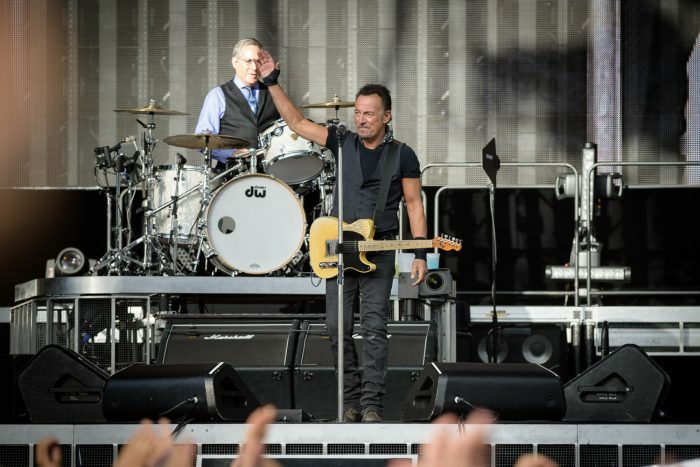 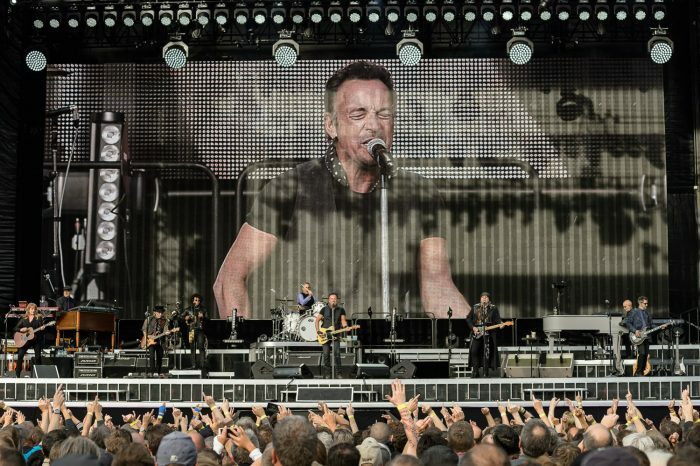 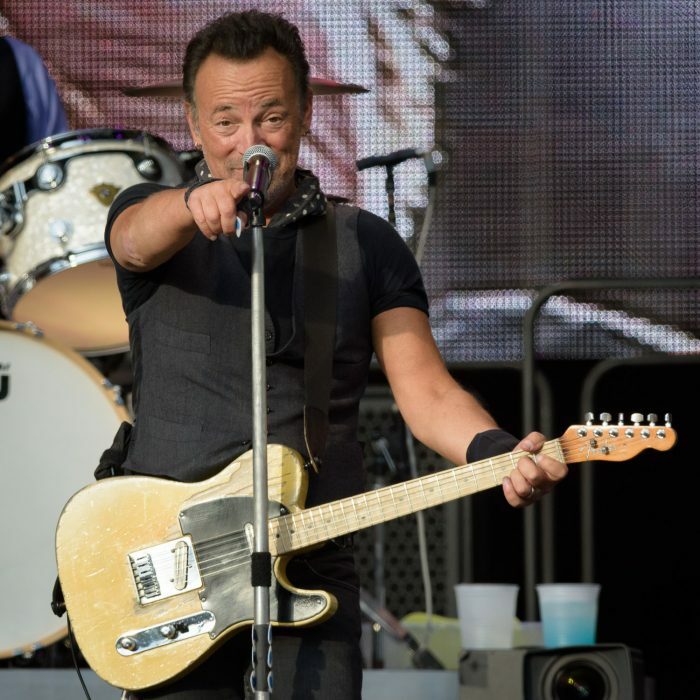 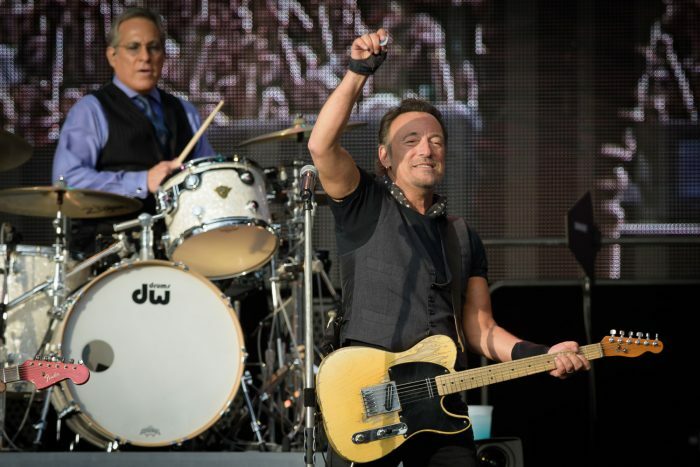 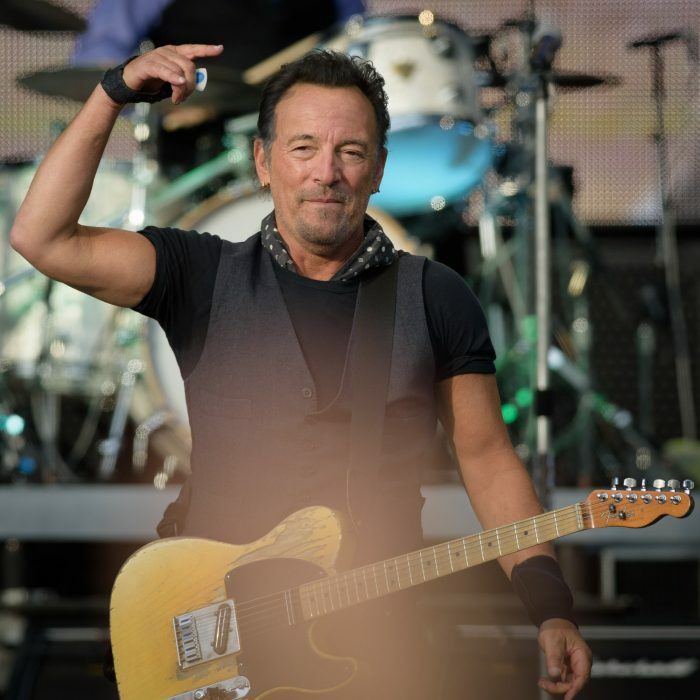 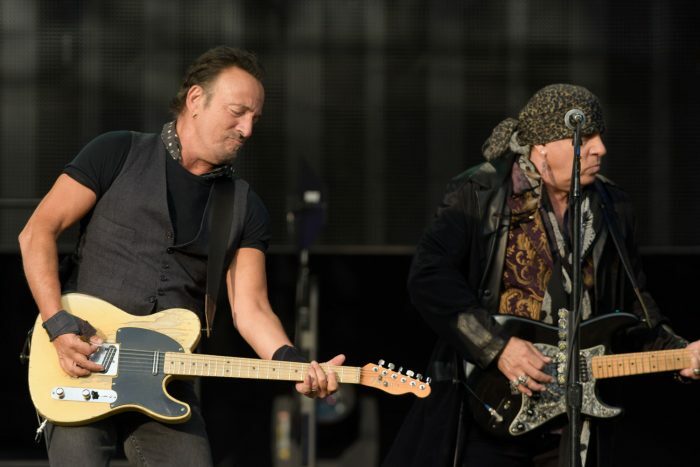 Thanks for having Bruce & The E Street Band at Olympiastadion. 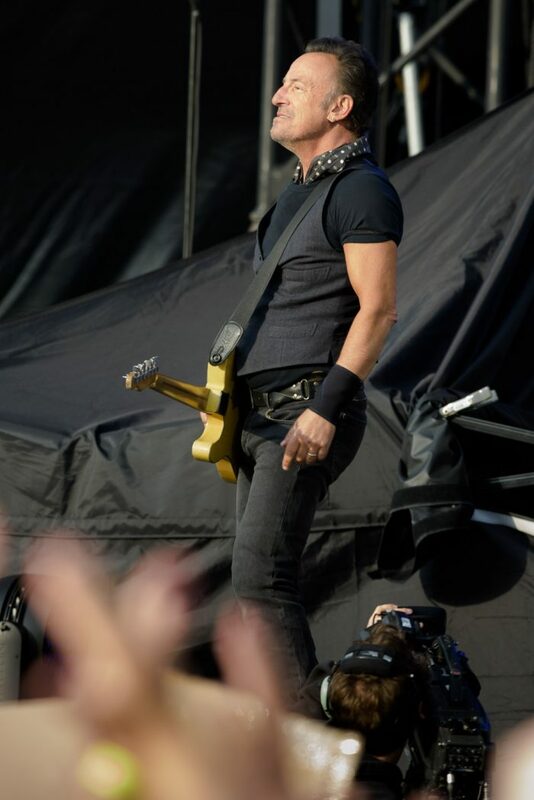 Here's a look at show from photographer Stefan M. Prager.